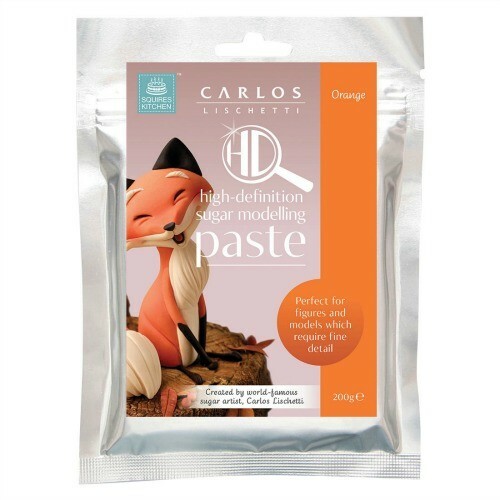 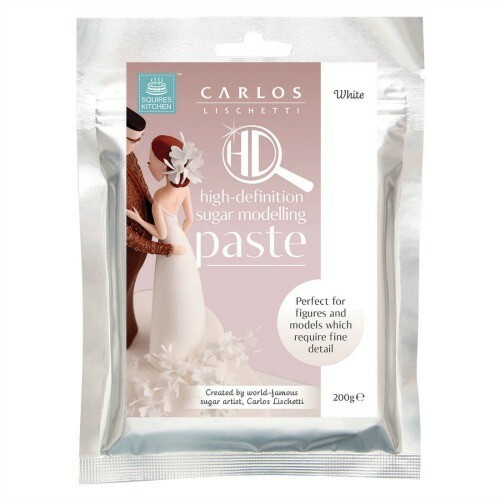 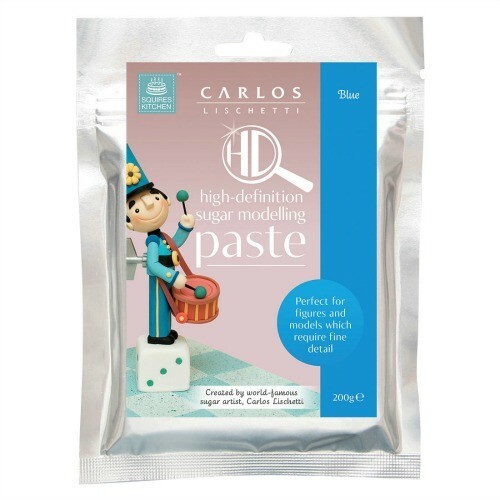 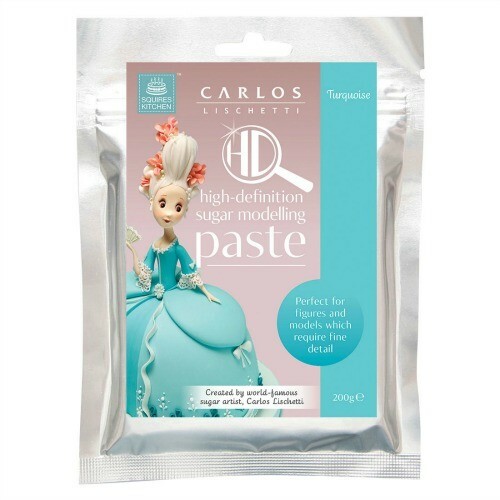 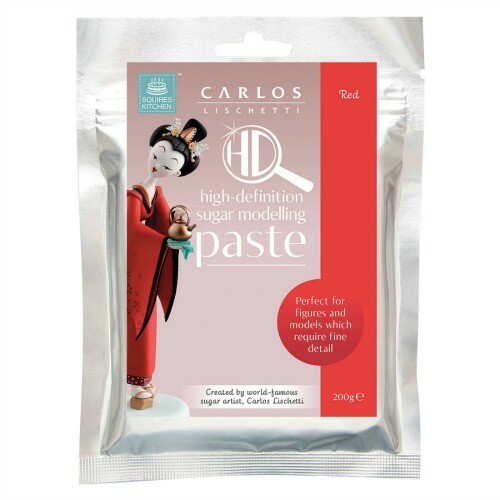 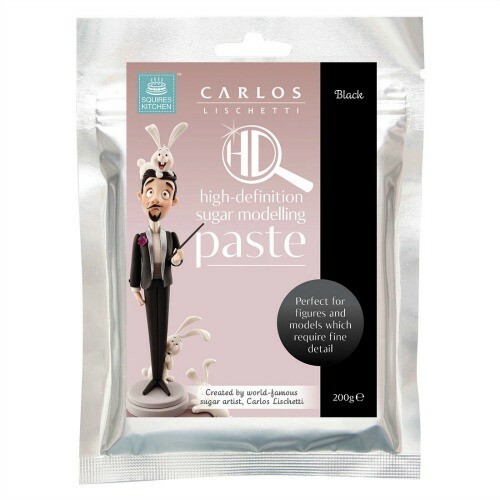 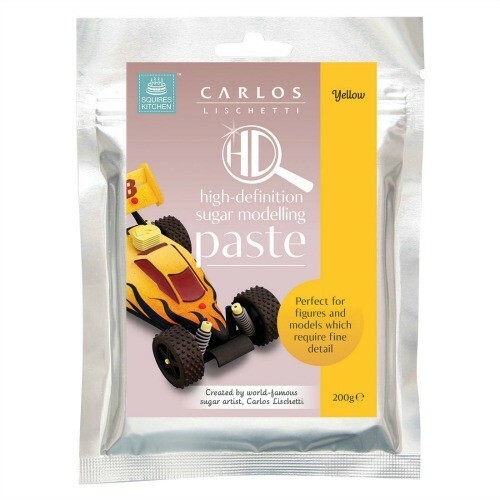 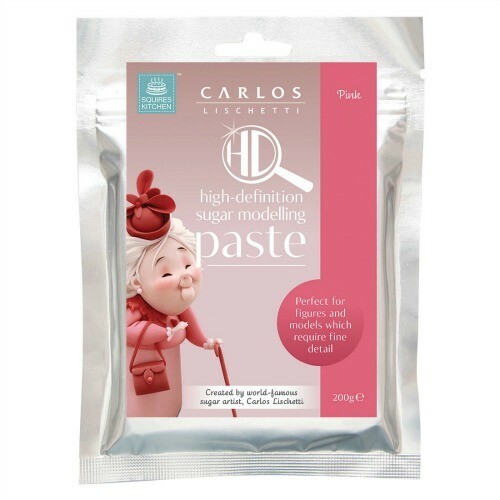 World-famous sugar artist Carlos Lischetti created this high-definition sugar modelling paste with Squires Kitchen for making his signature models and cake toppers with the best results. 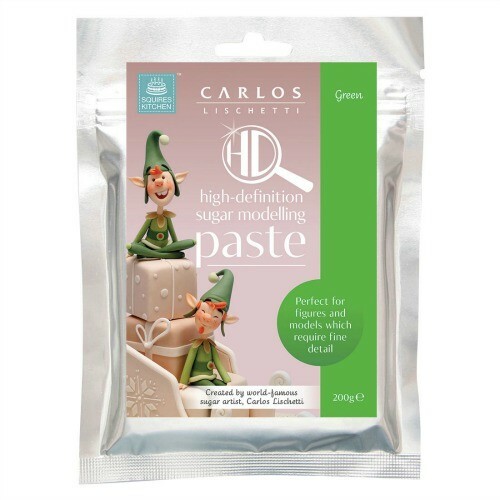 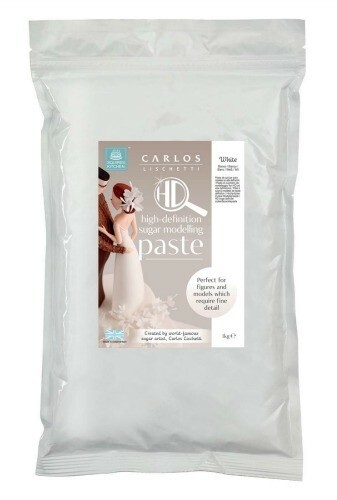 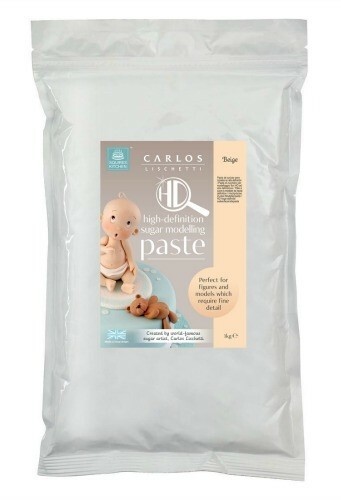 Perfect for figures and models which require fine detail, the paste is ultra-fine and high-perfomance for even the most demanding of projects, helping to give every inch of any sugarcrafter's creation the ultimate detail and expression. 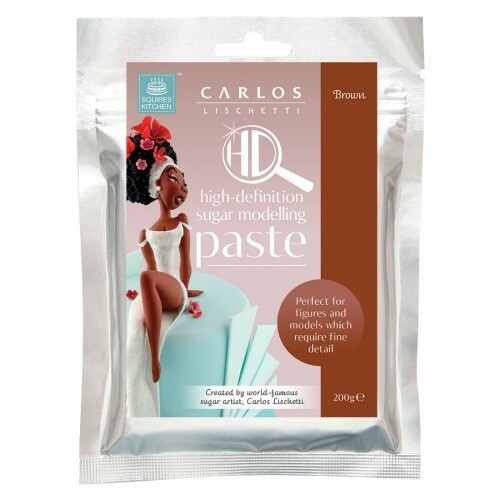 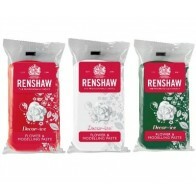 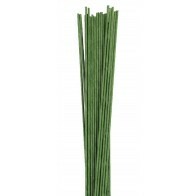 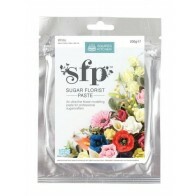 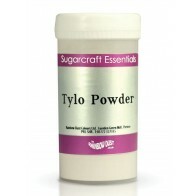 This quality sugar modelling paste is available in different colours, making it ideal for any sugar model design.